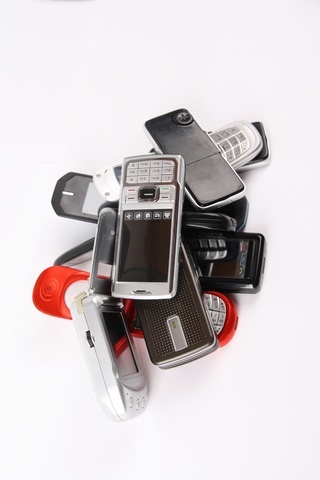 When you recycle your cell phone, recyclers can salvage parts and reuse them. That includes salvaging the precious metals that live in your cell. This means less mining and less manufacturing; so less damage to the Earth, less risk, and less pollutants. If your cell phone is still in good working condition, it can become part of a refurbishment scheme. Those cells often end up in the hands of our poorer communities – providing them with something they couldn’t otherwise afford. And, as I have pointed out before, a cell phone in the hands of an African woman or man could mean a life saved. Basically, your cell phone is a tiny piece of toxic waste waiting to happen unless you think before you toss it away. Recycling your cell phone and keeping it out of a landfill is one of best things you can do for the planet. So, the question we asked was: “How much is my cell phone worth?” Now you know the answer: It is worth quite a lot. And oh, it is also worth cash! So why not sell your cell today?